These projects are an exploration of form and technical craft. Each project is constructed out of materials that would be used for the final application. 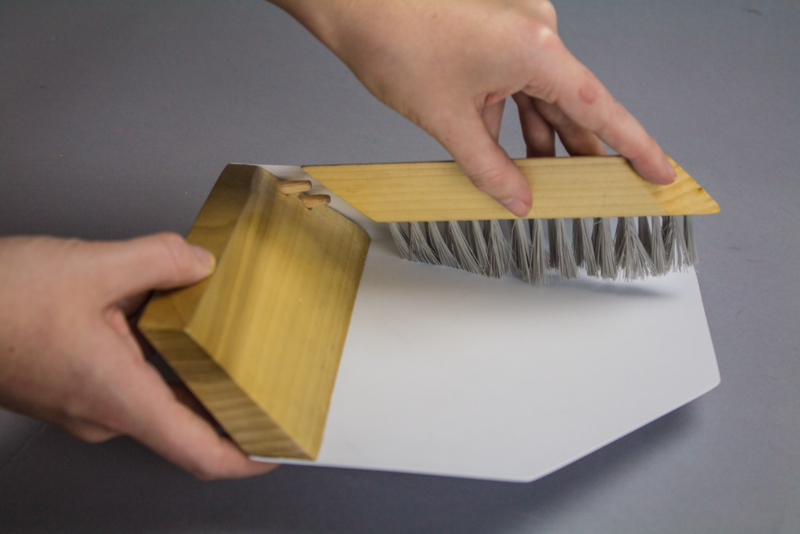 The dustpan is vacuum formed styrene, poplar and nylon bristles. 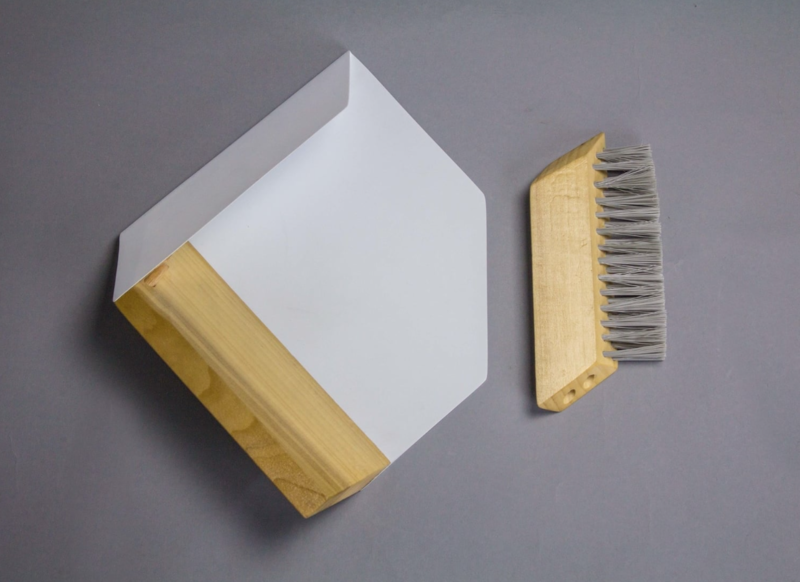 Beam lamp is made of acrylic and walnut, laser cut and turned on the lathe. 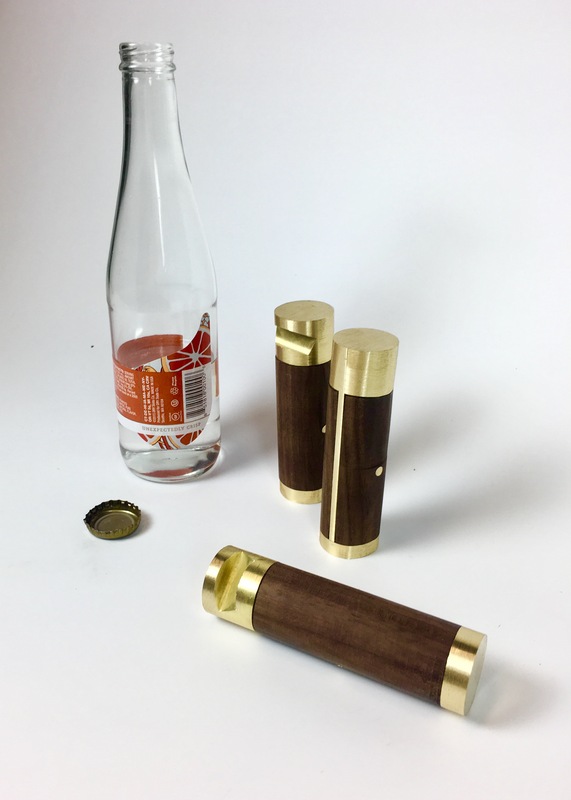 The bottle openers are made of brass and walnut which has been turned, milled and brazed.